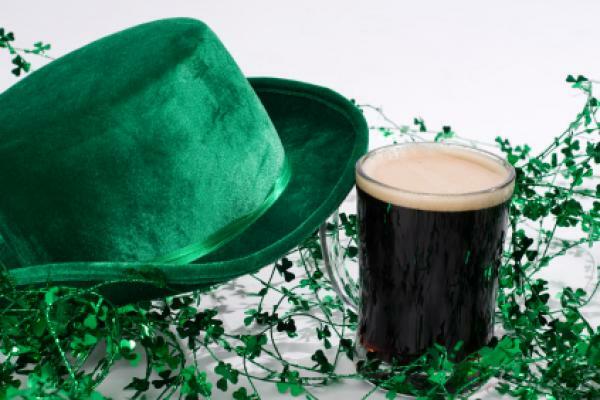 St Patrick’s Day, which is an official holiday in Newfoundland and Labrador, celebrates Irish culture, history and traditions. The most widely-seen St Patrick’s Day symbols are the colors green, and sometimes orange, and the shamrock. The shamrock is a symbol of Ireland and a registered trademark of the Republic of Ireland. It is the leaf of the clover plant, which grows on the ground, often among grass and an Irish Catholic symbol of the Holy Trinity. It is sometimes confused with the four-leaf clover, which is a variety of the three-leaf clover and is thought to bring good luck. 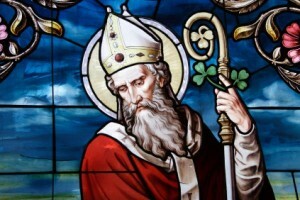 Read more about St. Patrick’s Day.